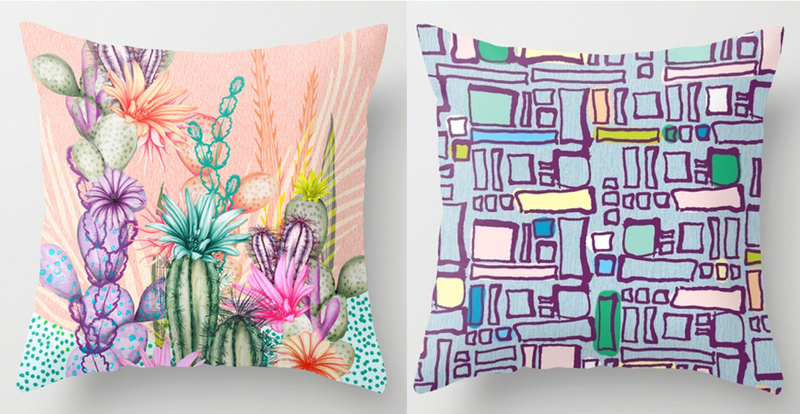 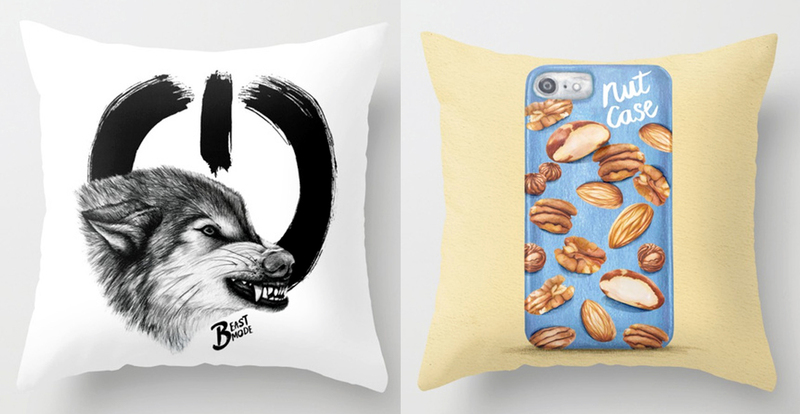 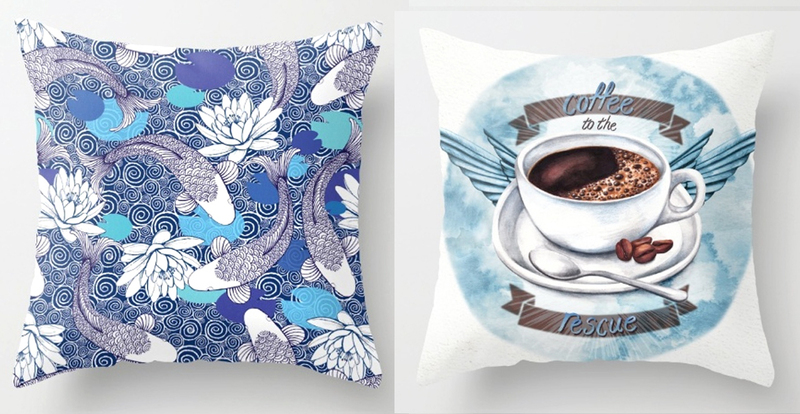 To easily find out when there are offers and sales in my Society6 shop, follow me on Facebook. 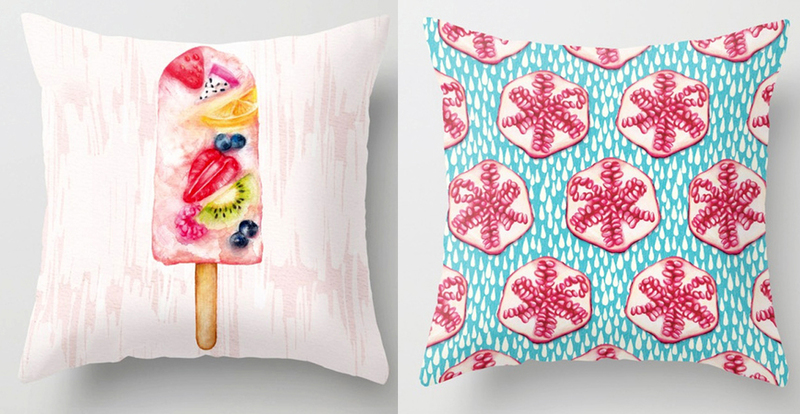 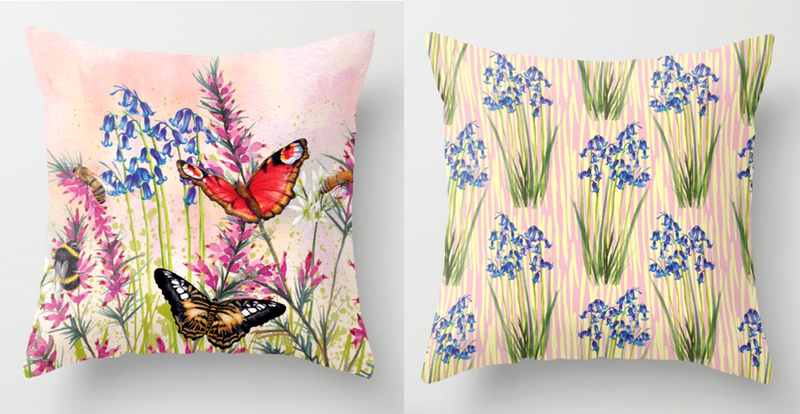 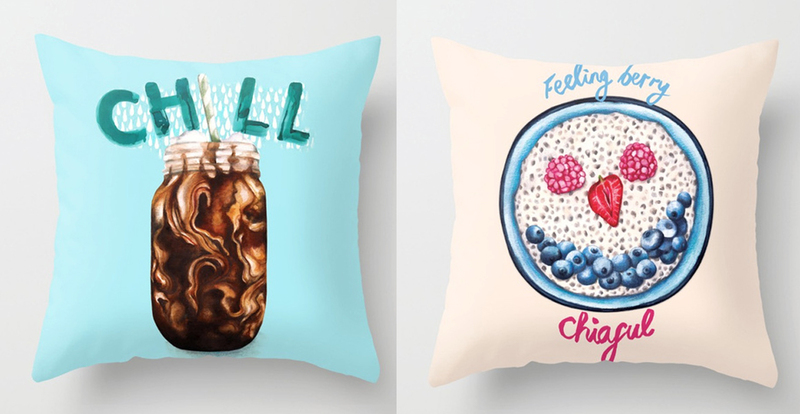 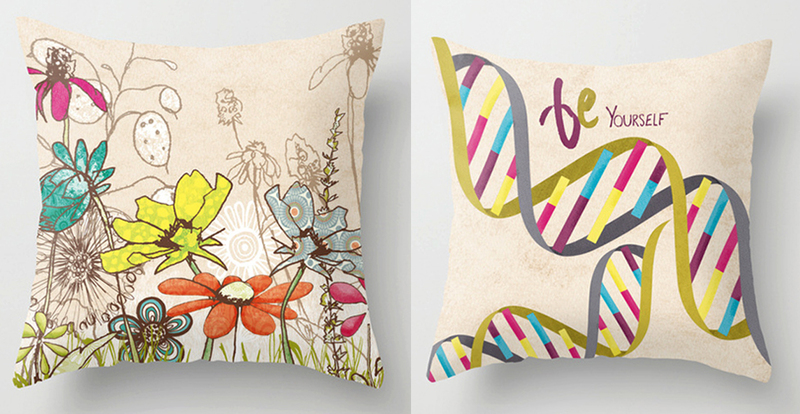 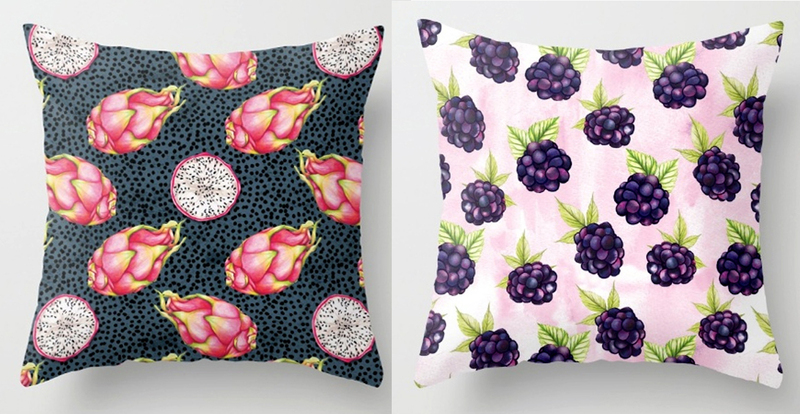 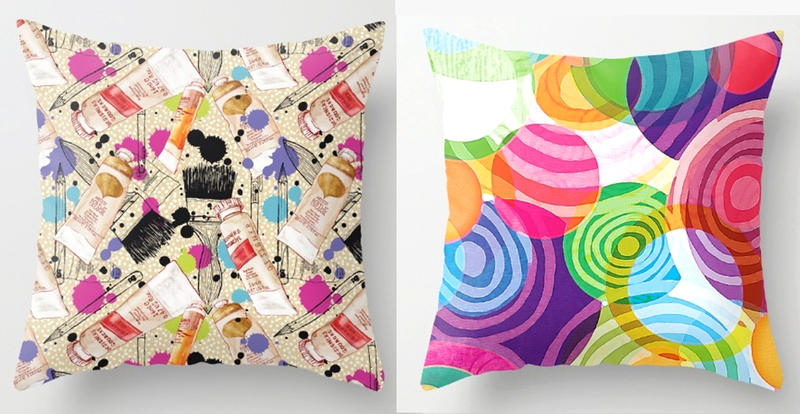 Throw Pillows made from 100% spun polyester poplin fabric, a stylish statement that will liven up any room. 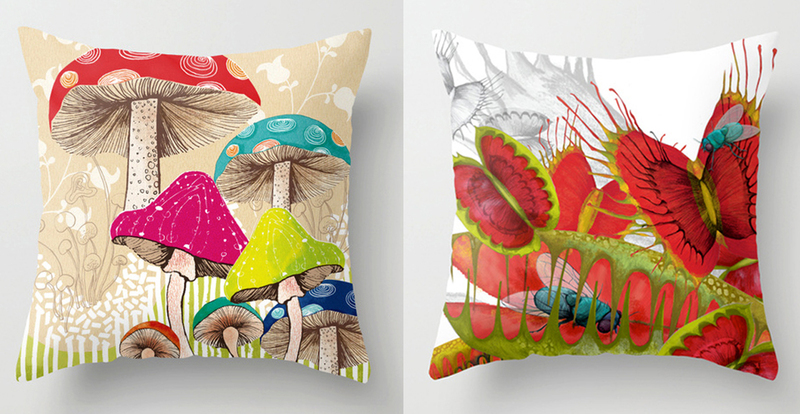 Individually cut and sewn by hand. 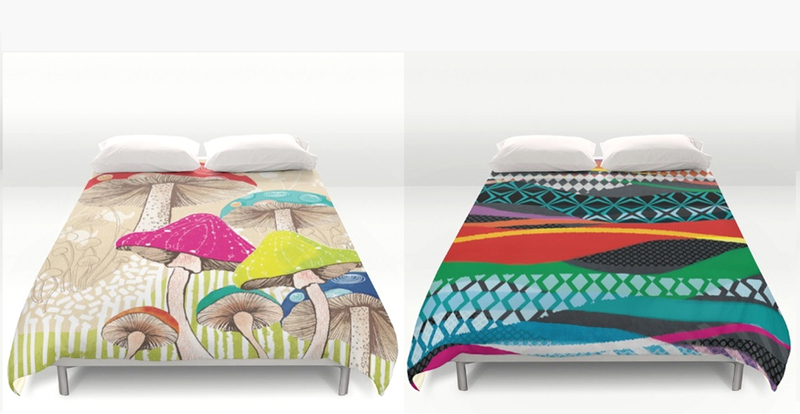 Sizes are 16″, 18″,20″,24″ square. 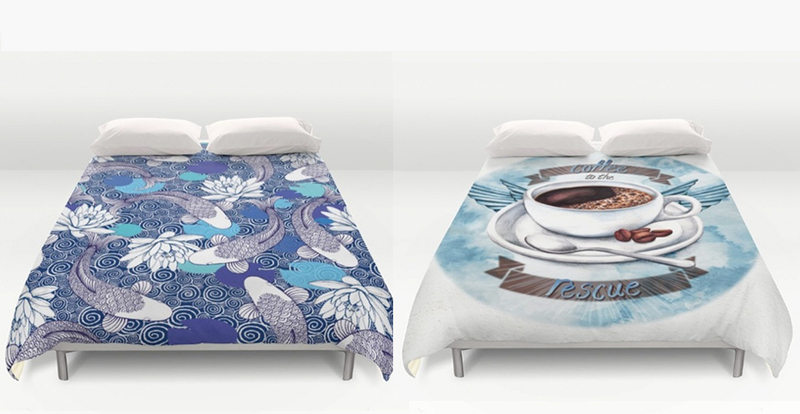 Features a double-sided print and is finished with a concealed zipper for ease of care. 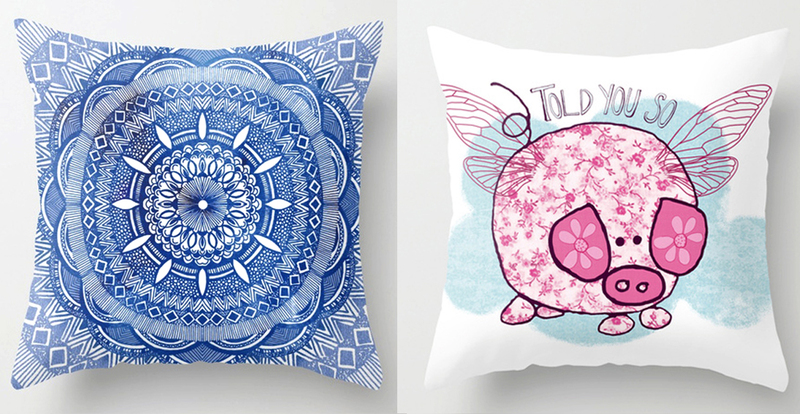 Includes faux down pillow insert. 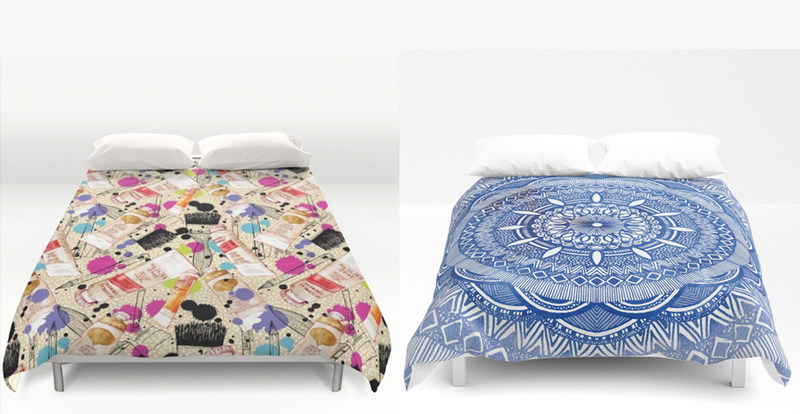 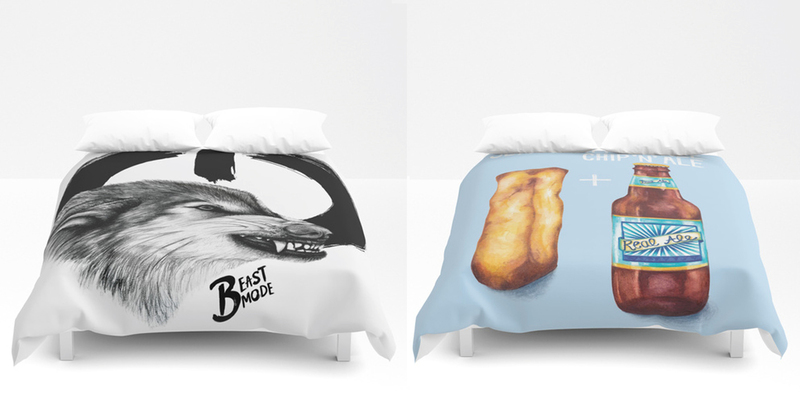 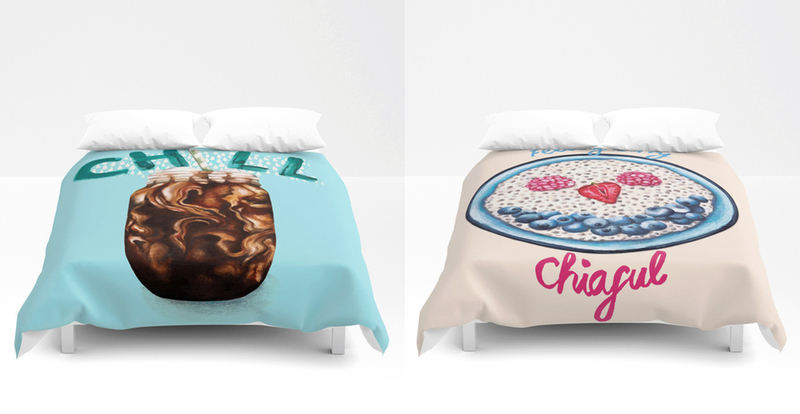 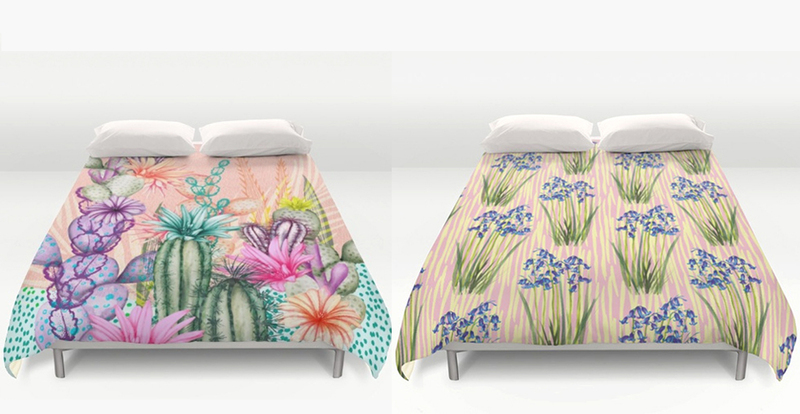 Cover yourself in creativity with ultra soft microfiber duvet covers. 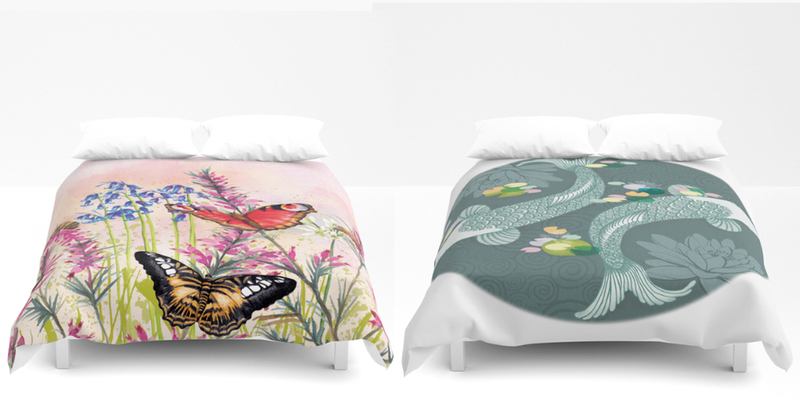 Hand sewn and meticulously crafted, these lightweight duvet covers vividly feature your favorite designs with a soft white reverse side. 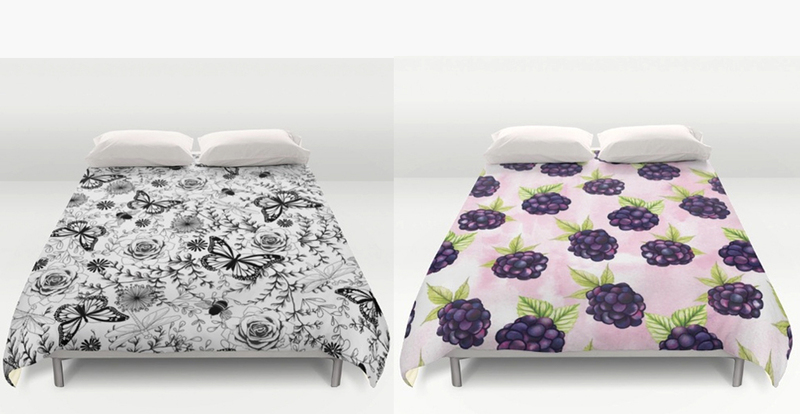 A durable and hidden zipper offers simple assembly for easy care – machine washable with cold water on gentle cycle with mild detergent. 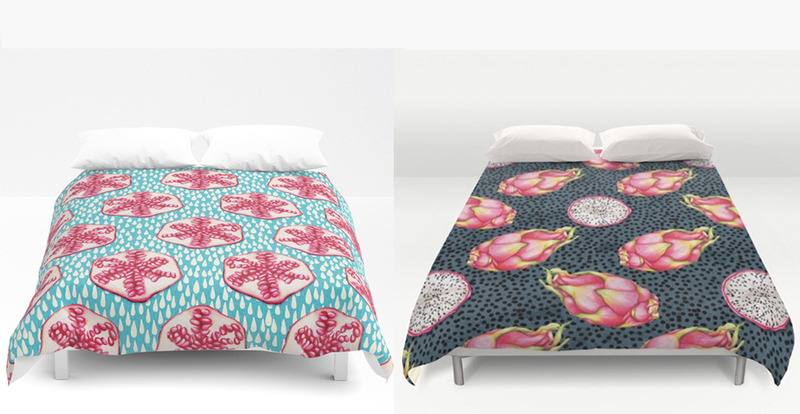 Available for King, Queen, Full, Twin and Twin XL duvets – duvet insert not included. 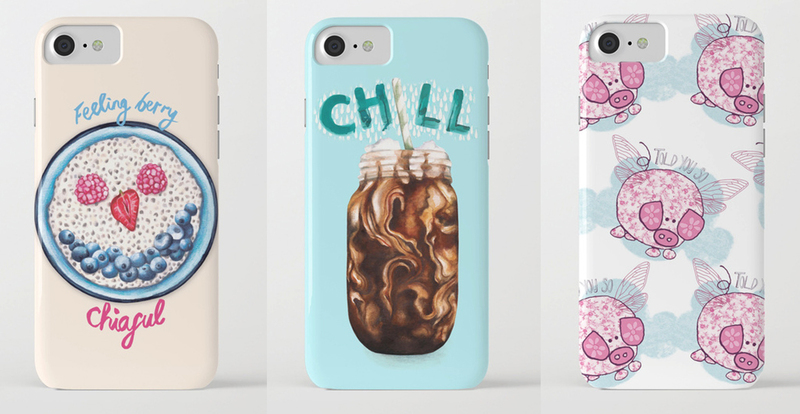 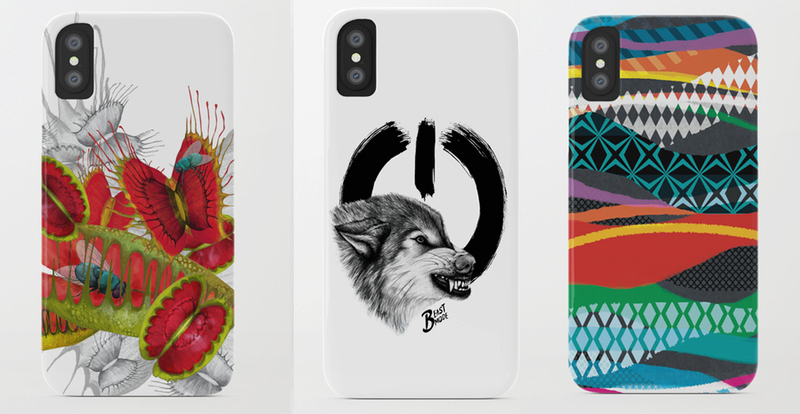 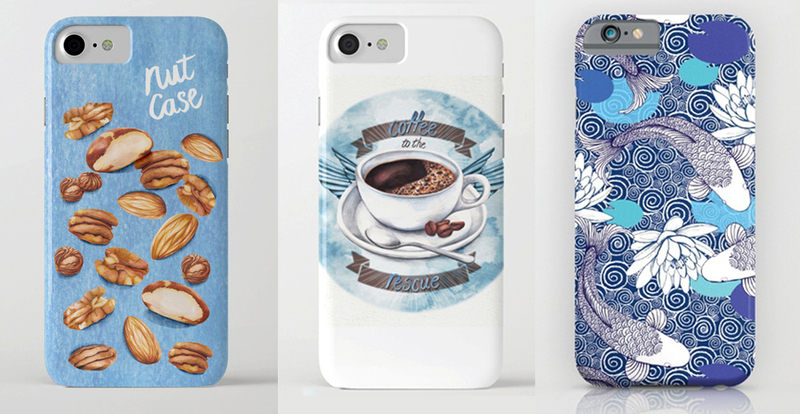 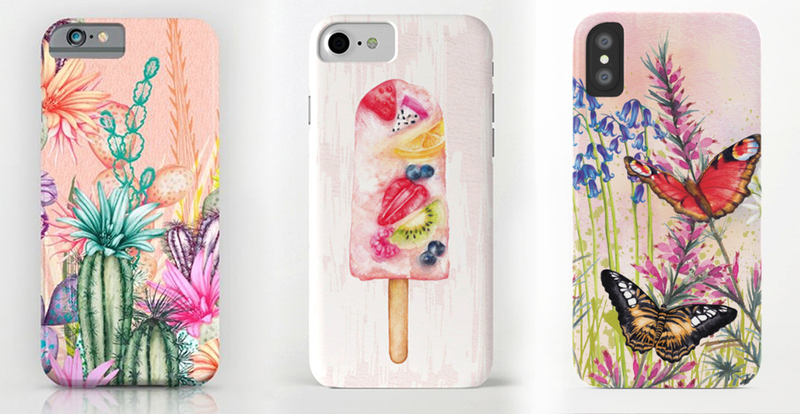 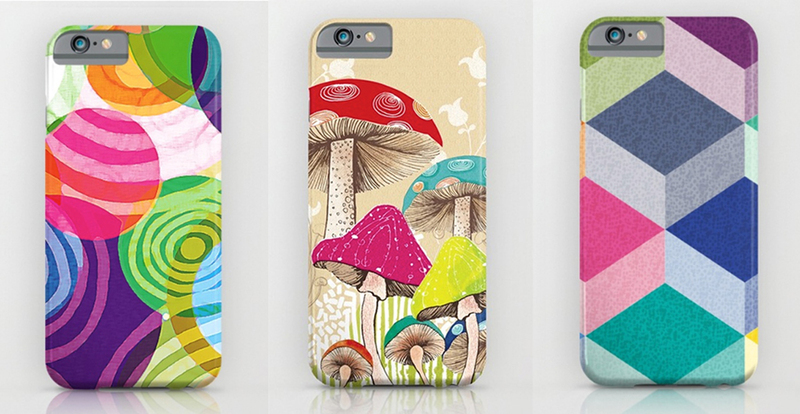 Protect your phone with a unique Society6 phone case featuring wrap around artwork. 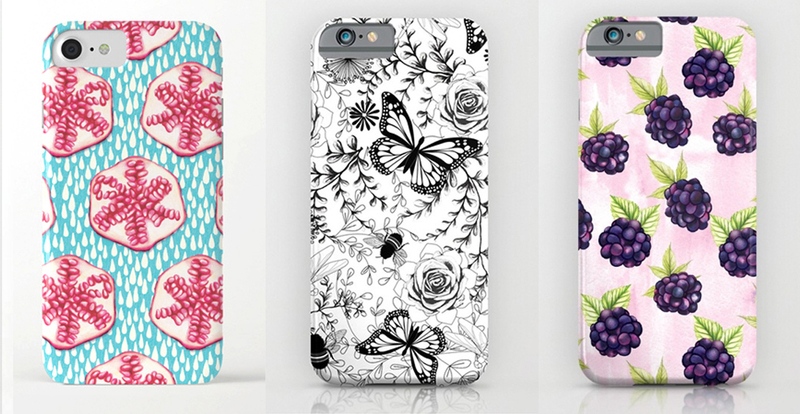 Cases are constructed as a one-piece, impact resistant, flexible plastic hard case with an extremely slim profile. 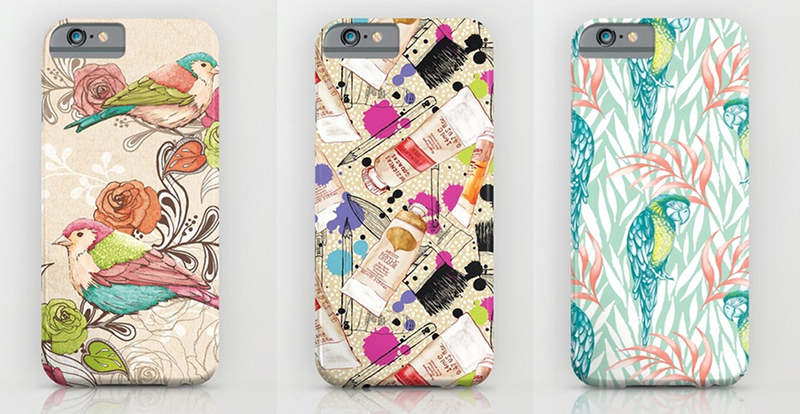 Simply snap the case onto your phone for solid protection and direct access to all device features.